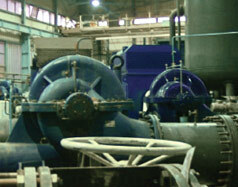 Production, supervision during installation and start up of pumps for furnace cooling in US Steel – Serbia. 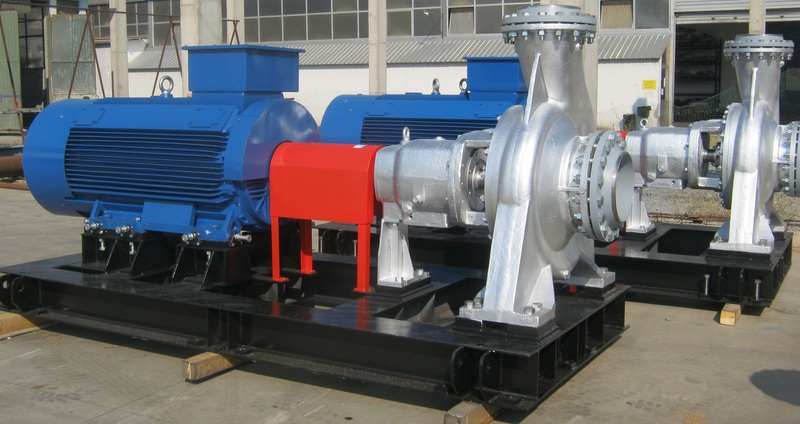 The purpose of the project was increasing the furnace capacity. 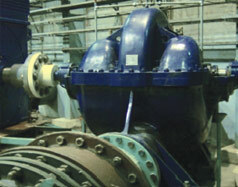 In the project were predicted new pumps with double flow capacity existing. A new pump station for back water was constructed and equipped with new pumps.